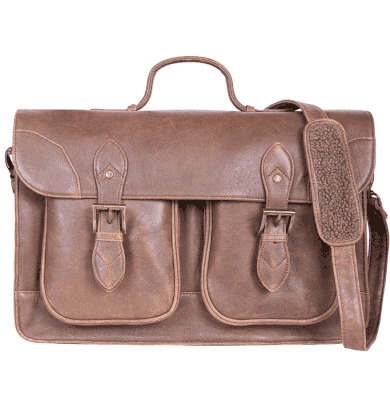 Travel Gear – Our leather Aero Squadron Work Bag has everything you need to stay organized at the office, home and places in between. Better yet is that the work bag is loaded with great “plane” style. 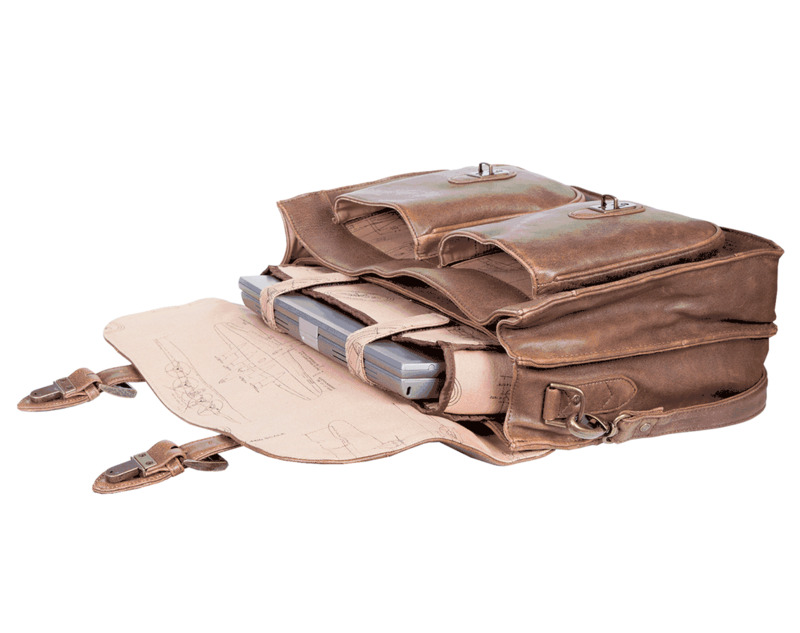 The interior cotton lining displays an airplane schematic which adds to the overall aviation fashion of the bag.